This is an interactive session and social looking at ways to de-stress over Christmas and make the most of the festive period. Christmas can a stressful and sometimes difficult to many people for a range of reasons, perhaps it’s because they can’t be with people they like to be with due to loss/location/separation, maybe they can’t do what they want to do for similar reasons, finances, work commitments and family circumstances can dictate where and how we spend it. This evening session is looking at how we can take control of Christmas, what it means to us and our perception of it through using personal development tools including NLP & Coaching. It helps me manage numbers if you pre-pay on PayPal and RSVP for this event on our website. I’ll be there early for a bar meal. Great value – only £5 – All payments (minus the PayPal fee) go to Charity. Refreshments are not provided though food & bar drinks are available for purchase from the venue. 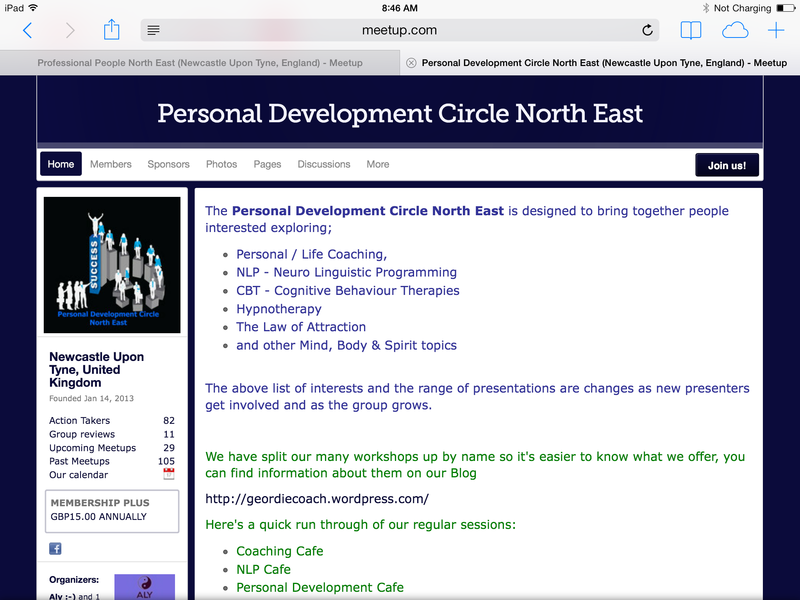 This event is by the PERSONAL DEVELOPMENT CIRCLE NORTH EAST – sponsored by NEWCASTLE PERFORMANCE COACHING. 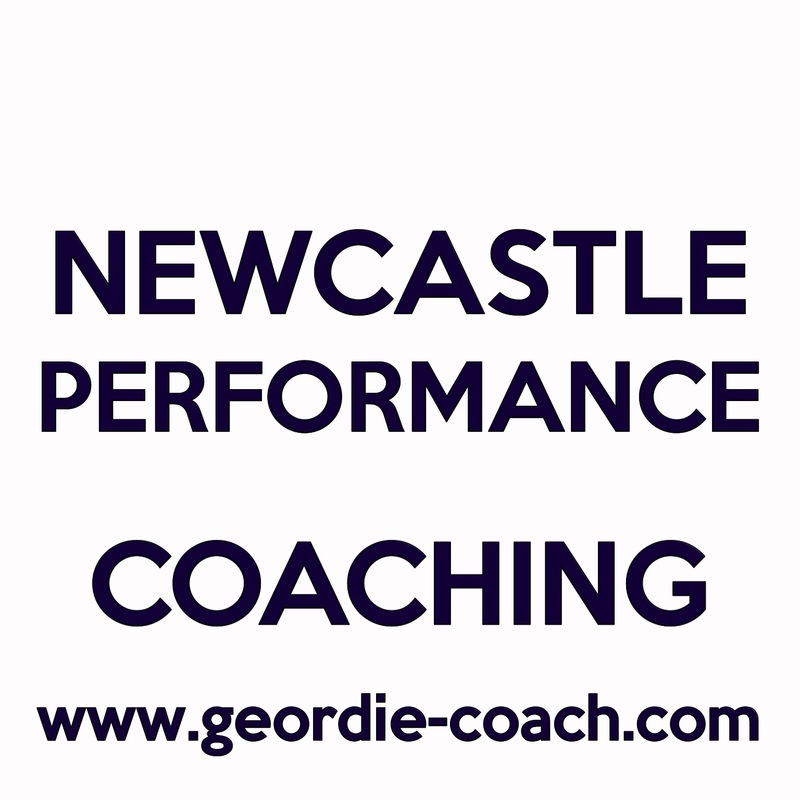 This entry was posted in Social Events and tagged Christmas, coaching, DE-STRESS, destress, Newcastle, Newcastle Performance Coaching, NLP, Personal Development, PERSONAL DEVELOPMENT CIRCLE NORTH EAST, social evening, stress, stress buster. We all do, and we wouldn’t be human without it! On this workshop you will gain some interesting insights into how to deal with your stress offering key principles to consider, also some practical techniques which you can apply to yourself and others to help you deal with stress more effectively and approach life from a calmer perspective. You will also learn how to identify your own trigger responses for stress so that you can deal with them before you it to happen. Some of the techniques you will learn on this workshop will be drawn from Jay’s personal arsenal of meditation, NLP training and self-hypnosis, much of which follow similar principles of mindful states of focus and relaxation. It doesn’t matter if you are new to this group, new to to NLP or any of the techniques, this workshop is for novices, pros, friends and strangers alike. Each month we offer a different personal development topic, the purpose of which is to give you brief insights and practical tools that you can take to use out there in the real world. We’re friendly social group that meets once a month usually upstairs at the new Costa Coffee in Trinity Square Gateshead – 945-12ish. Dates and venues may vary so keep an eye on the website and please sign up to the group. You are expected to buy your own coffee or refreshments, hence the affordable price option. This entry was posted in stress, Workshops and tagged coaching, DE-STRESS, HYPNOTHERAPY, INSIGHTS, NLP, NLP TECHNIQUES, Personal Development, PERSONAL DEVELOPMENT CIRCLE NORTH EAST, PERSONAL GROWTH, stress, STRESS RESPONSES, STRESS WORKSHOP, workshop.